Hong Kong tuck. Hong Kong-style. And a whole lotta fun on top. 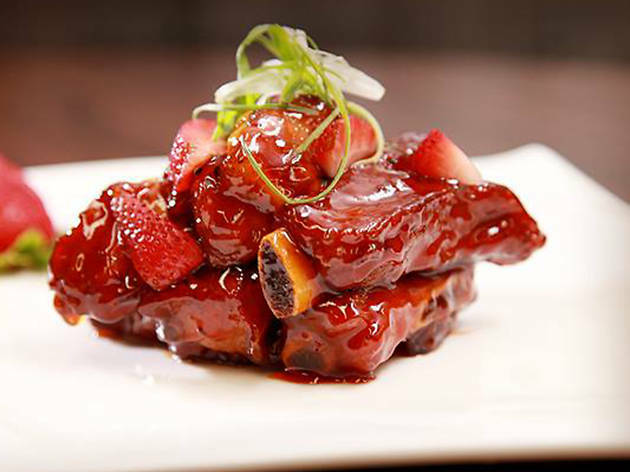 Head to this Kwun Tong eatery for some innovative dishes like the ‘strawberry bone’, which are scrumptious pork ribs immersed in a tangy sauce and actual strawberries. Also try the incredible ‘pineapple bird’, which is a pineapple, a load of fruit and a carved-out bird. For real. 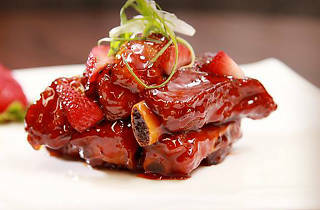 Time Out recommends Pineapple bird, strawberry bone, giant grouper with citron sauce.